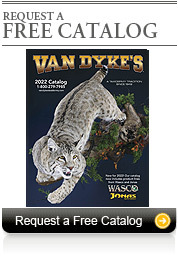 Van Dyke's Taxidermy offers a wide variety of North American and African / Exotic taxidermy forms that are made to fit. The Whitetail forms have been sculpted by Don Holt, Jody Green, Doug Roffers, John Schmidt, KB Mannikins, plus our own Van Dyke Classics Series. 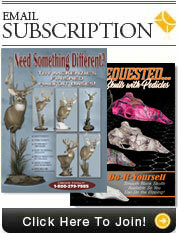 Bird bodies and bird heads are available from Joe Ferebee, Danny Owens, Anthony Eddy and Van Dyke's. 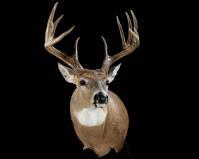 Our premium quality glass eyes are available for Whitetail, Big Game, Fish, Birds and Reptile mounts.